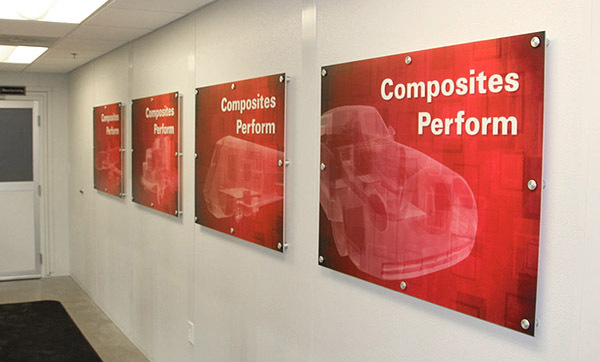 IDI Composites International, the premier global custom formulator and manufacturer of thermoset molding compounds for OEMs and molders, announced the opening of their IDI 3i Composites Technology Center. 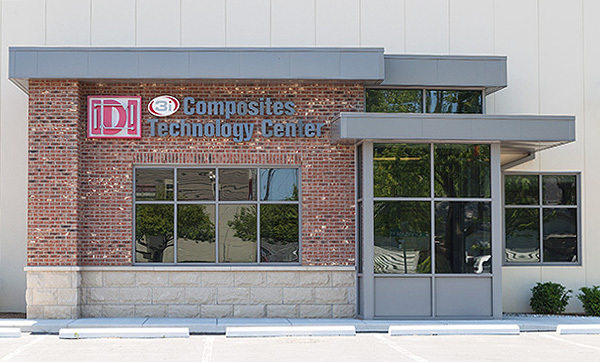 IDI created the 3i Composites Technology Center to help innovative customers solve their engineering and performance challenges and help them go beyond the value limitations of conventional materials. 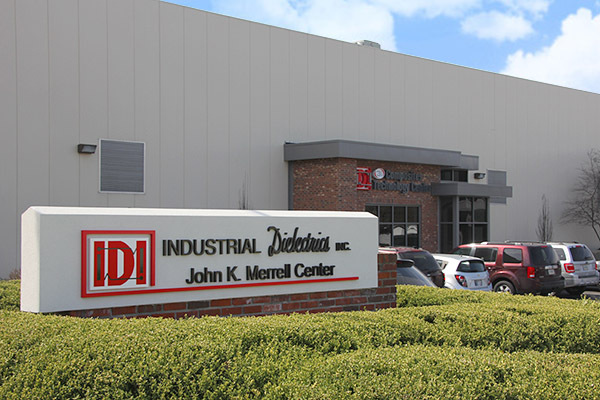 Launched in conjunction with IDI’s 50th anniversary, the IDI 3i Composites Technology Center is located in their Noblesville, Indiana world headquarters and is part of the newly dedicated John K. Merrell Center. 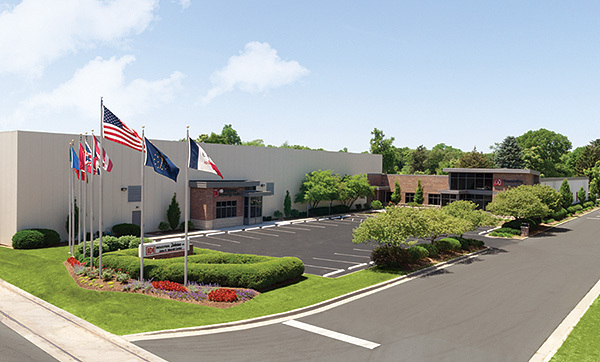 The 3i Technology Center will serve as the research and development division of IDI Composites International. 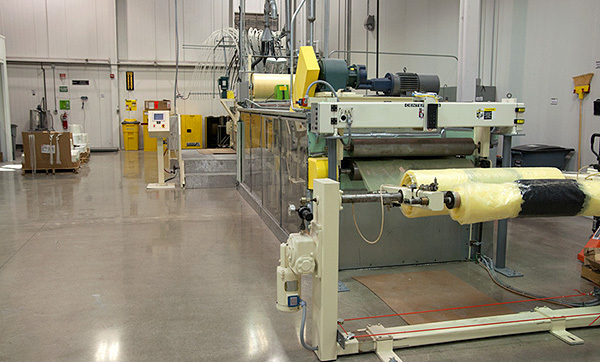 Due to increased demand from OEMs for stronger, lower density and higher performing materials, the IDI 3i Composites Technology Center was founded to meet these industry-wide demands. 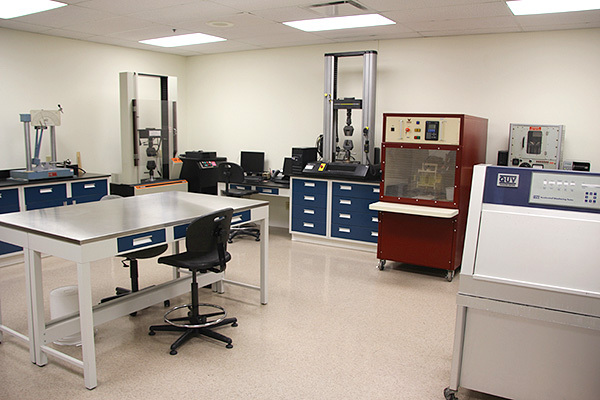 The IDI 3i Composites Technology Center is totally equipped with state-of-the-art equipment and connected technology to partner with OEMs and channel partners to streamline and efficiently manage the breakthrough cycle for the formulation, testing and manufacturing of 21st century composite materials. 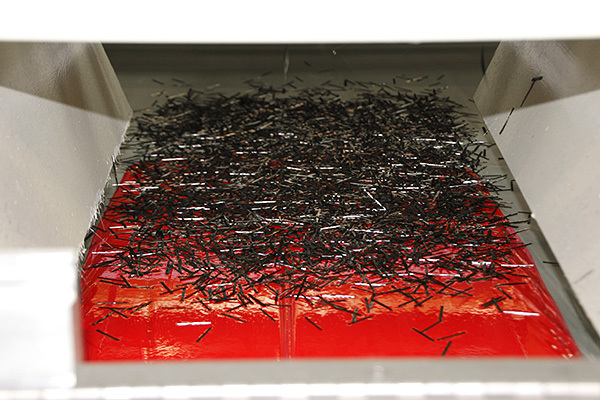 “As markets for our products expand, so does the demand for innovative new materials that can meet and exceed the challenges posed by a variety of environments and applications.” says Tom Merrell, IDI Composites International’s President. “And as our customer base continues to widen, the need to create, produce and test new chemistries, formulas and parts prototyping plays an ever important role in the manufacturing to market cycle.” adds Merrell. 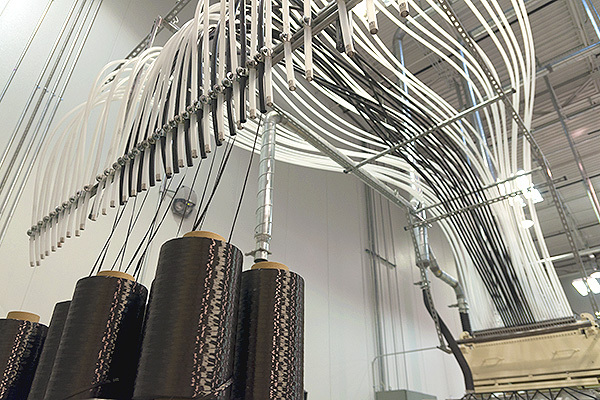 “The 3i Composites Technology Center will promote the sharing of ideas in early stage innovation through Inquiry, Ideas and Innovation (3i).” states Larry Landis, Director, Technology and Quality for IDI Composites International. “Our 3i Tech Center will have a major impact on future breakthroughs that will benefit the entire composites industry.” adds Landis.